The Cedar Rapids Public Library is looking for great stories and we want yours! 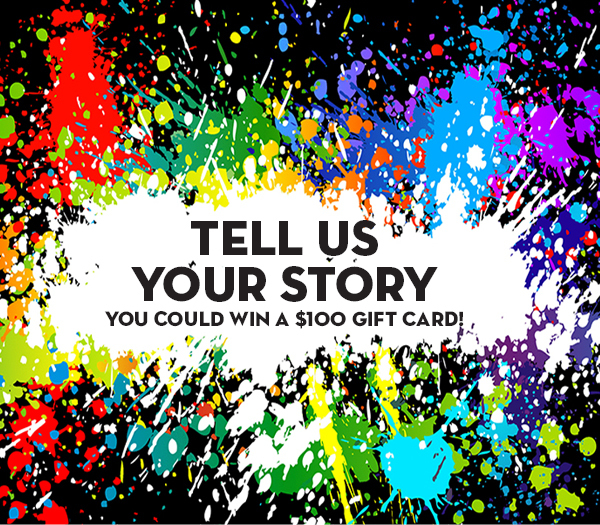 Share your great library story with us by Sept 25 and be entered to win a $100 HyVee gift card. Why do you visit the Library? What services or resources do you use? How has a Library staff member helped you? Help us tell the great stories of the Cedar Rapids Public Library. 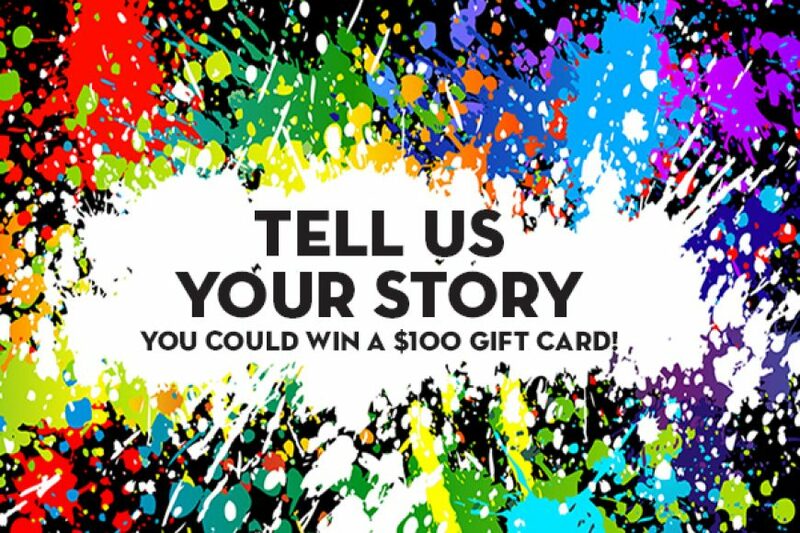 Submit your story to us at info@crlibrary.org or drop us a line at Cedar Rapids Public Library Attn: Great Story, 450 5th Avenue SE, Cedar Rapids, IA 52401. Include your name and email and/or phone number. We will reach out to you if you are a winner. Stories will be gathered together for use in future Library communications.